As the title suggests, a smile makeover is a new smile that has been designed to look better using a variety of techniques. It may involve straightening crowded teeth, closing gaps, widening a narrow smile, changing the length or shape of teeth, whitening or replacing missing teeth. Usually, it involves a combination of the above. Smile makeovers are tailored solutions designed for patients who are pursuing a expressive change in their smile, often after many years of being distressed. 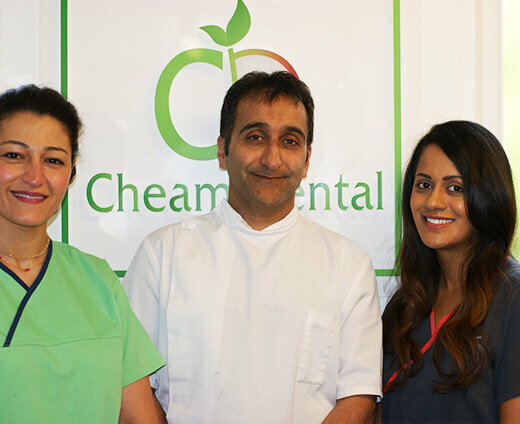 Please call 020 8337 2886 and ask for more information on how we can design the perfect smile for you. Take control of your dental health. 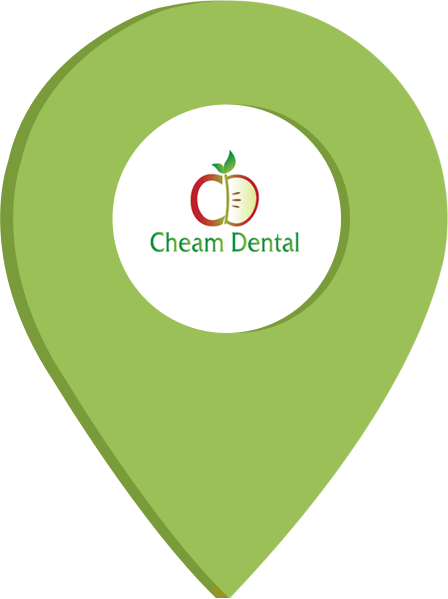 From natural-looking white fillings, root canals & extractions, to whitening, full smile-design & veneers, Cheam Dental has affordable options for all types of dental treatments. 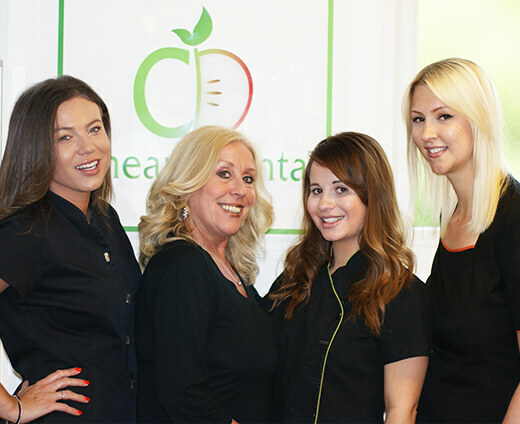 The secret behind a life changing smile makeover, lies in the technical use of dental veneers and crowns. Dental veneers are a thin layer of composite, cleverly moulded into the surface of the teeth. The veneers are tooth coloured material, providing an improved appearance overall as it combats discoloring of teeth and accurately deals with gaps, chipping and teeth positioning. 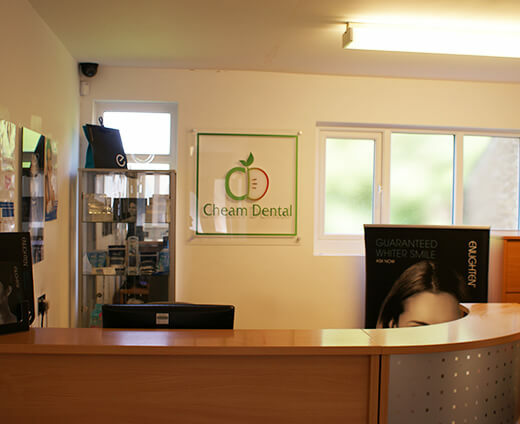 At Cheam Dental we don’t hurry patients out of the door as soon as they arrive. We like to take our time getting to understand the root cause of your problems so we can provide the best treatment options for you. Fantastic dentist, highly recommend this practice. 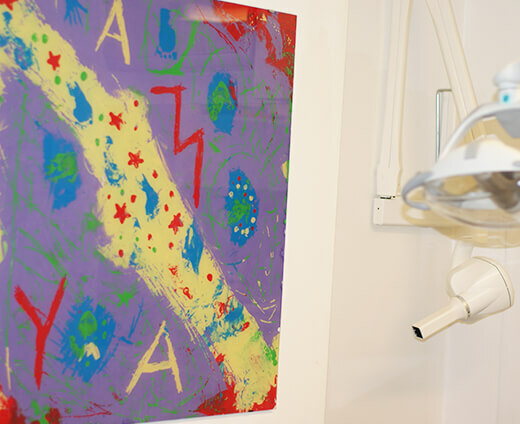 This was the first time where a dentist had taken the time to explain the ins and outs of the examination so I wasn't left feeling completely afraid that all my teeth were going to fall out!